It's not unusual to read bedtime stories to young children. However, the practice often begins to taper off as kids get older, especially once they can read independently. Reading aloud offers a variety of benefits to older children. Making it a bedtime ritual can have added benefits (though reading aloud any time is better than not at all). Children can comprehend higher level vocabulary and follow a more complex plot long before they can read it on their own. Bedtime stories – particularly once you advance to chapter books – provide an opportunity to expose children to a broader range of new words. Inferring the meaning of those words context expands their spoken and contextual vocabulary immensely. Some of the most articulate kids I know are the children of a friend who regularly snuggled up to read bedtime stories with them. From the time her children were preschoolers, they enjoyed books such as Lord of the Rings and The Wizard of Oz. Unlike watching TV or using electronics, reading aloud requires children to imagine the scenes in their minds. When they listen to a parent or teacher read book, children must pay attention to descriptive writing as the story slowly unfolds through the author’s words. Encourage your children to create their own mental illustrations or "mind movies" as they listen to the stories you're reading. I don't advocate trying to turn every waking moment into an educational opportunity, but learning does happen all the time. Reading aloud at bedtime is the perfect time to capitalize on that. Children who want to prolong the inevitable lights-out time make an eager audience. 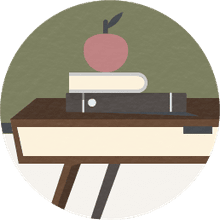 A well-written historical fiction or novel set in the time period you’re currently studying allows children to absorb facts while being captivated by an engrossing tale. My daughter and I have fond memories of reading the entire Little House on the Prairie series as bedtime stories. We gleaned much about pioneer and farm life of the 1800’s. The Magic Tree House books are another series that make an engaging bedtime story while imparting a wealth of information. It doesn't matter how old your kids get or how they might act otherwise; teens and tweens still appreciate some quiet downtime with their parents. They may not want to snuggle, but they usually appreciate some shoulder-to-shoulder time with Mom or Dad. Reading provides an opportunity (or excuse) to relax and enjoy a shared experience together. Sometimes a bedtime read-aloud sets the stage for conversation and shared confidences that may not have occurred otherwise. Reading aloud creates family connections. Perhaps it’s an inside joke based on something in a book that you both (or all) found amusing. Maybe it's a quote that becomes a standard in your family’s vocabulary. It may just be the treasured memories of snuggling up together enjoying a good story. When he was a young teen, my son and I bonded over the shared nerdiness of the Star Wars Jedi Apprentice series. Those were special times because the series was one of only a handful of books my son ever wanted me to read to him. I soon got engrossed in the stories, and we both looked forward to snuggling up to read together each night. The heartwarming story of a dad who read aloud to his daughter every day from the time she was in fourth grade until her first day of college is a beautiful example of the bond bedtime stories can create. It started as a goal to read together for 100 nights in a row. It grew into memories neither will forget. Just because your child has outgrown board and picture books does not mean he's outgrown bedtime stories. And, don't think that bedtime stories for your young children sentences you to the same children's book on repeat every night for a week. Try some more complex books that will captivate you both. 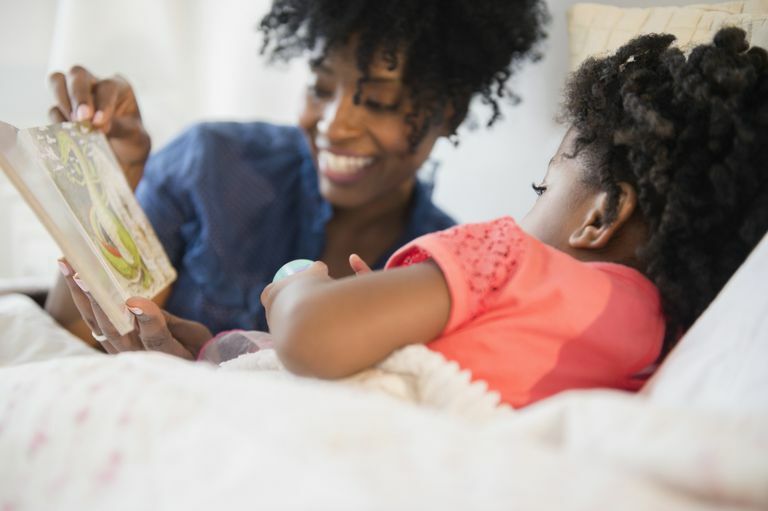 Bedtime stories have multiple benefits for children of all ages. Capitalize on these benefits that offer an incredible memory-making bonus.